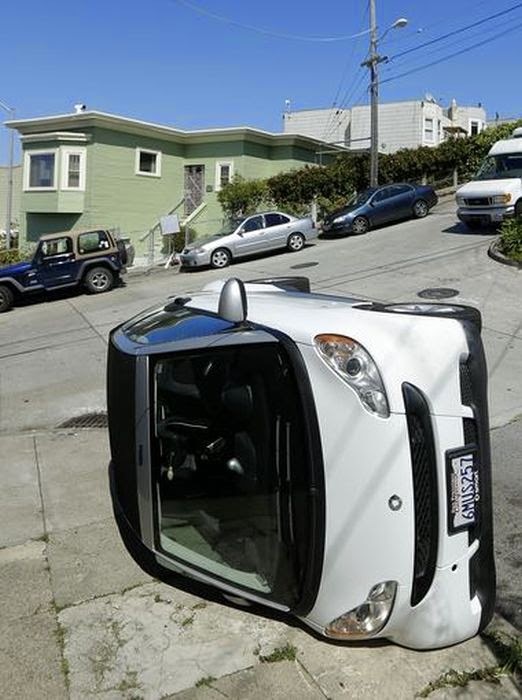 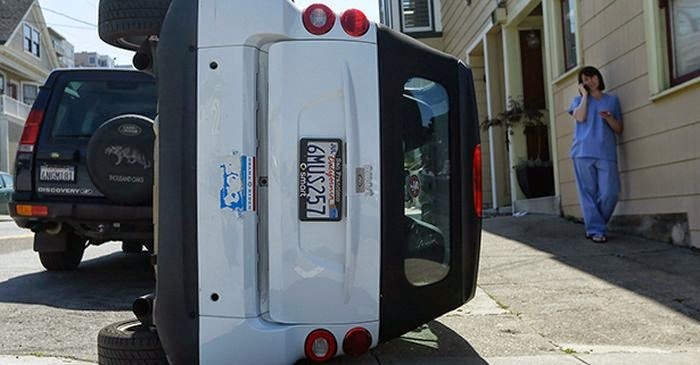 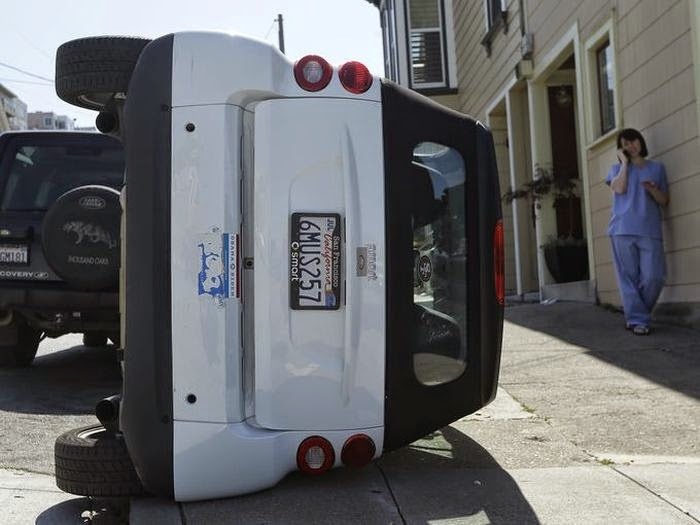 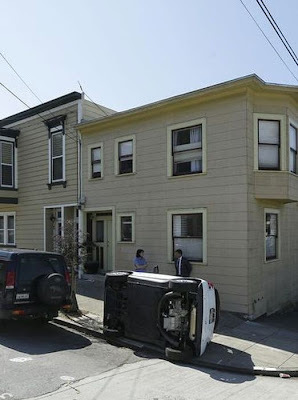 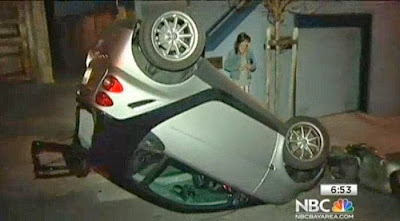 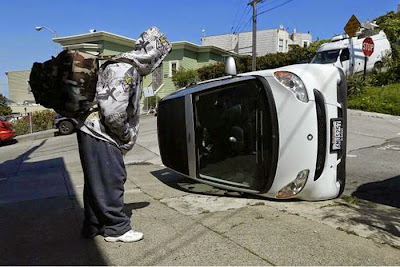 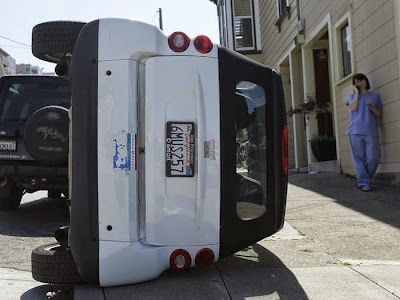 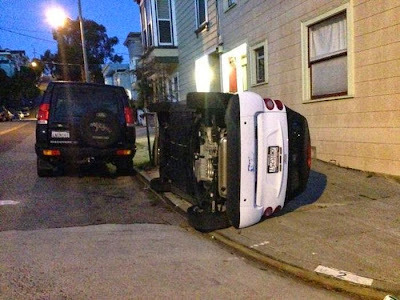 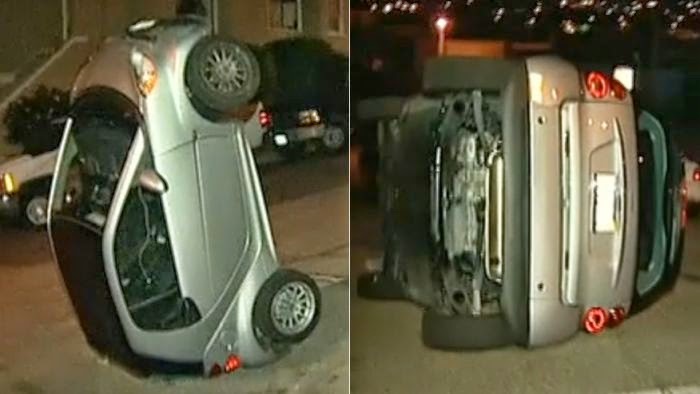 Four Smart cars were found tipped over Monday morning in an apparent vandalism spree across San Francisco. The cars, which usually cost around $13,000, all sustained shattered windows and other damage. 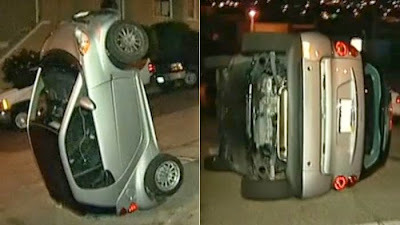 After being discovered, the Smart cars were placed upright and towed away.